There’s lots of things we have to do with our lives on a daily basis, and pouring over email is definitely a 1st world problem that loads of people manage every day. In fact, this new “electronic mail or e-mail” phenomena has spawned common vernacular terms like “spam” and “reply all” – Google has fueled their advertising and search business with its free Gmail product that it seems like 90% of the free world uses. That’s why it was a bit of a surprise when it was announced they were producing a new product, called Inbox, which aimed to do….exactly the same thing as Gmail. Turns out Inbox does it in a different way though. This is why I love tech – focused on Inbox by Google. As a standalone app, on the surface, Inbox might seem a bit redundant. And truth be told, in a way it is. Its an email client that wants to help you sort through the millions and millions of both important and less-so emails we all receive on a daily basis. It’s a different approach to email which approximates a more task manager or a to-do list instead of a giant dumping ground for your mail. Keeping this in mind helps one (and by one, I could mean either me or potentially you) focus on the task at hand – dealing with the horde in a productive way. Inbox has simple controls that allow you to do different tasks – mark as done, snooze, or pin are a few examples. These are the main features and those I’ll touch on primarily in this feature, but the simple sounding concepts are actually quite powerful in practice. When you mark a message as done, what you’re really saying is “I don’t need this anymore” but it’s not the same thing as deleting it. It clears it from your view in exactly the same manner that marking a task done would on a to-do list. Simple, easy, and effective – but its also there just under the surface if you should need it again for any reason. And a simple search will yield all results, even those that have been marked as done. Snooze works just like you’d think – you can pick a time, a day, a location, or all of the above (and Google even offers a robust “someday” option if you like to live dangerously) for when you want to hold onto something but don’t want or need to deal with it right when you get it. Snoozing is great for items that you get when you are out and about, and want to get to when you’re in front of a PC, or back at home where you left that bill you wanted to double check on. It also does the same thing as done – it gets it out of the way so you can move on with your day or to more important emails. Pinning an email “puts it on top” after a fashion and it allows you to keep track of something that might otherwise get buried under the continuous onslaught of more incoming email. Its very useful when you need to keep something to hand for a brief period of time, or want to hold something over for another day but are concerned you might forget about it if you snooze it instead. You can even command Inbox to just show you the pinned items, if you so desire. This should be the most important of the important, and to get maximum value of pinning, it should be used sparingly. The goal is to make the emails go away, after all. For a free app, its remarkable feature rich and robust. Like Jenga however, its simple to learn but can take a lifetime to master. I started using Inbox as part of the early invite system 2 years ago, and quickly found it to work better for my needs than the stand alone Gmail app. You can access the “mark as done” and “snooze” features by simply swiping left or right, and this makes for a much more efficient process when dealing with large volumes of email. Perhaps most importantly, Inbox is available for both Android and iOS platforms. If you are a heavy email recipient, you should check it out. It might just change the way you think about email. So I’ve had the Pixel XL as my daily driver for a little more than a month now, and couldn’t be more happy with it. And it appears to be a home run for Google, as Fortune recently reported that analysts anticipate and almost 6 billion dollar revenue bump over this year and the next from Pixel sales. While some will argue that that’s only a drop in the bucket in terms of overall sales figures (compared to iPhone sales, and that is correct) for Google to have sold around 3 million of its new handsets in such a short time since release is a good sign for the search giant’s burgeoning mobile device business. Display: the size is good, at 5.5″ overall (slightly less viewing area with the bottom portion taken up by the on-screen keys) and the Quad HD AMOLED panel makes colors pop and blacks deep and true. Its great for watching darn near anything multimedia, especially streamed video. The viewing angles are good and if there was one nit to pick, it would be the…nits. Of brightness. Its a little dim for viewing in direct sunlight, but fortunately this isn’t something that happens for me that often. The display is definitely a solid performer. 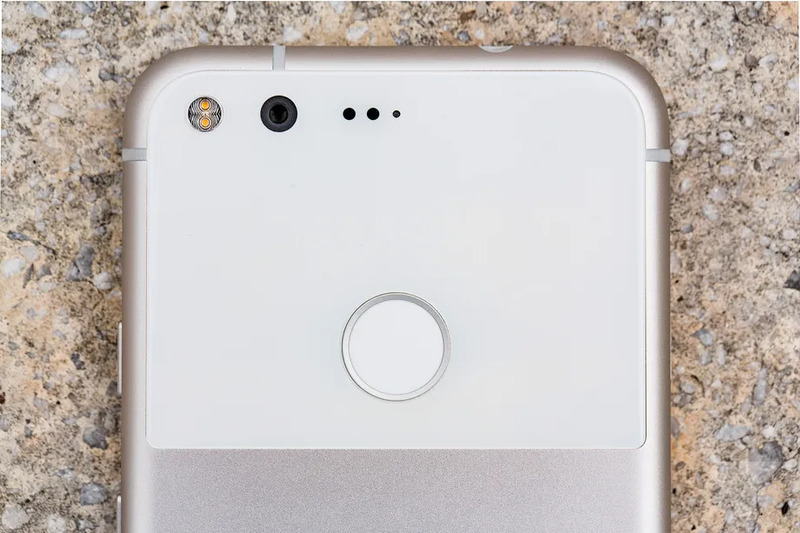 Camera: as has been mentioned in just about every review of the Pixel devices, the camera (with a Sony IMX378 sensor driving it) is a very solid performer, and among the best available in a mobile smartphone today. It launches quickly, focuses quickly, and snaps the photos quickly. HDR+ processing generally returns a high quality image (with the vibrant punchy colors common in HDR processing) with good detail in both good light and low light areas. I’ve personally taken some very good images in low light, and have only experienced any difficulties when trying to catch focused images of constantly on the move toddlers. If you want an above average all around performer in your phone’s camera, this is the one to pick. Battery life: this is an area where the Pixel XL truly shines. Battery life is impacted by a number of factors – your signal strength, usage and type of usage, and brightness settings (just to name a few) – but for me, I can get through a normal day without even a thought of running out of juice. Even days when I am taking quite a few photos, the battery will hold strong during down times/idle times, and its not uncommon for me on the weekend with light to moderate usage to go 2 days between charges. And rapid charging via the USB Type-C will buy you some extra time if you are worried you’ll be away from a wall for a longer than normal period of time. 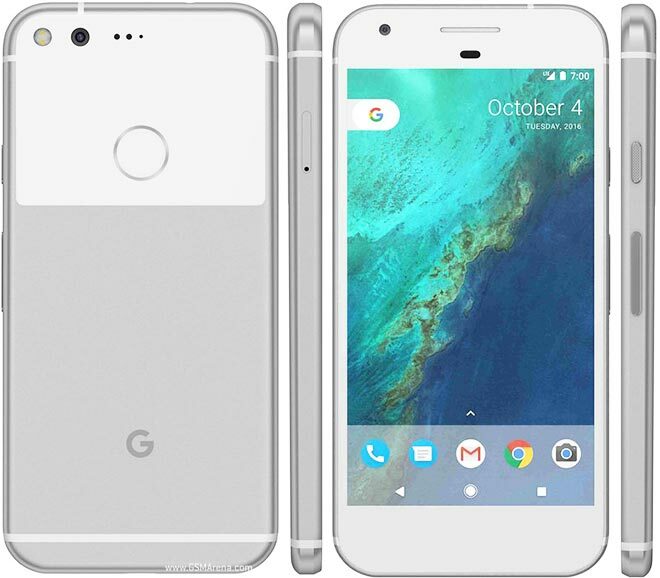 Speed/fluidity: the Pixel XL has a combination of the latest Snapdragon processor from Intel (the S821) and the Android 7.1 Nougat operating system, which has been optimized specifically for the Pixel devices. And man does it show. Animations for launching apps, opening the app drawer, scrolling between home screens, everything moves with a responsiveness that is noticeably missing on many Android devices. 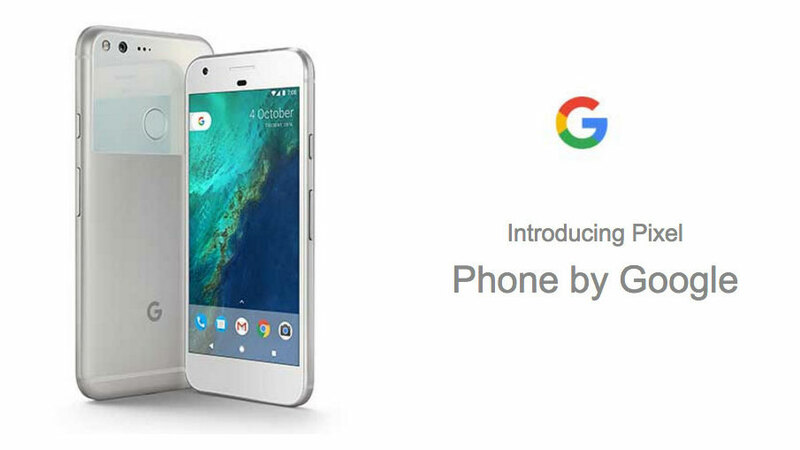 The clamor of those who scream that “Droids don’t work like iPhones do!” are probably going to be surprised that the Pixel phones do exactly that. Couple that will updates for 3 years and Google’s commitment to monthly security patches as well, and you’ve got a software experience that is going to be tough for any other phone maker to match. Those are the 5 things that I love the most about being an owner of a Pixel XL. If you own one as well, and have some thoughts, make sure to leave a comment below. Cheers!